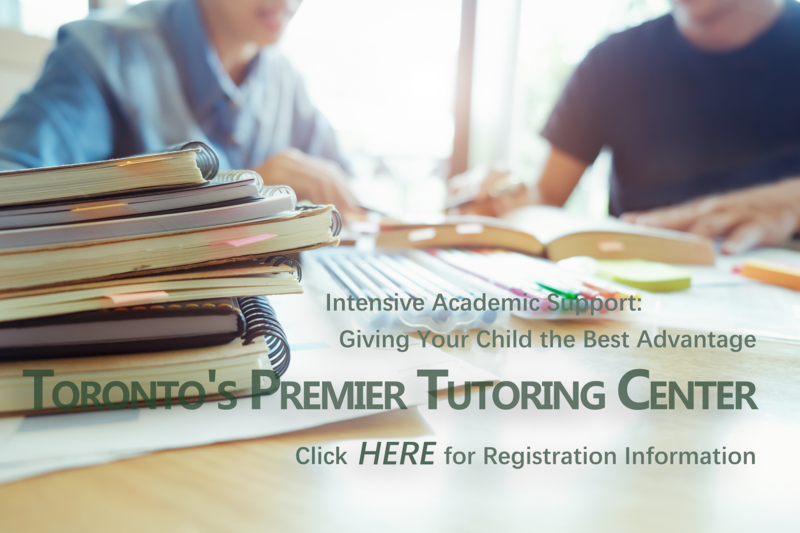 Your child's academic success is our priority! 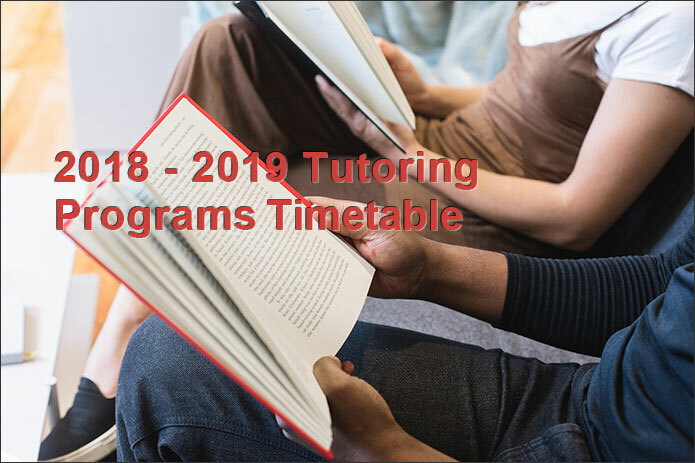 We provide a variety of tutoring services and programs for all subject areas for Grades 9-12. 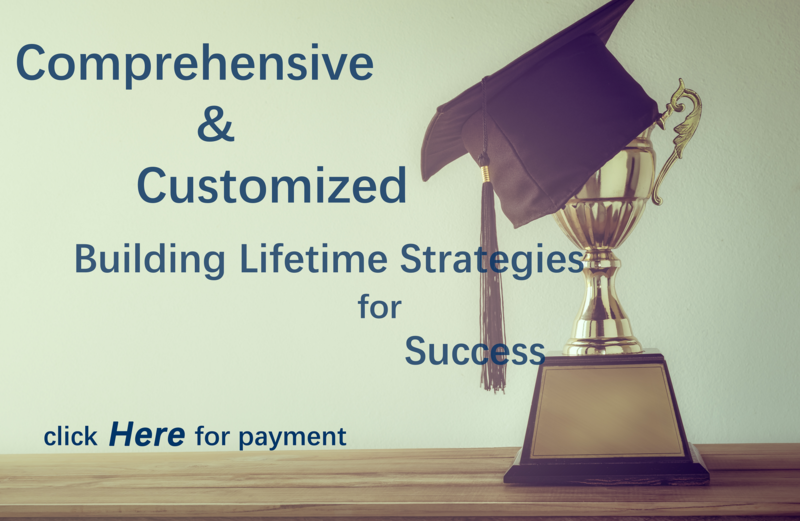 We take a customized approach that takes into account your child's learning style, skills, and academic goals. 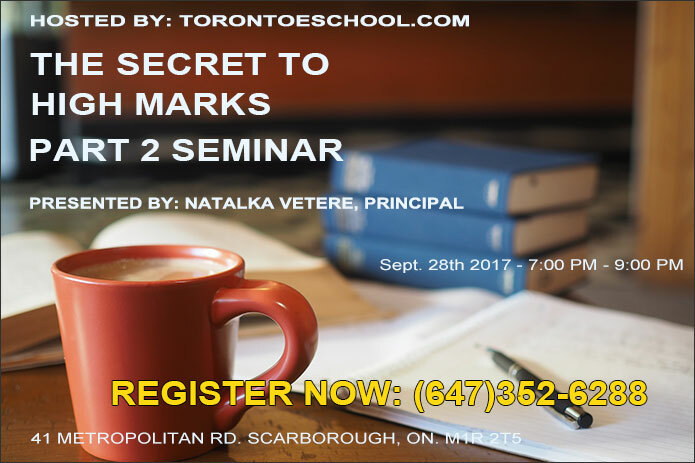 We take a look at not just the content of the subject matter your child is learning, but HOW your child is learning... and will implement strategies to maximize your child,s success. Upon intake, we will assess your child to determine his/her learning needs and goals for improvement. Your child will be matched with an appropriate tutor. Customized support will be provided. Needs will be re-assessed if/when necessary.